Beautiful 4 side brick ranch with in-law suite! The home has lots of character. 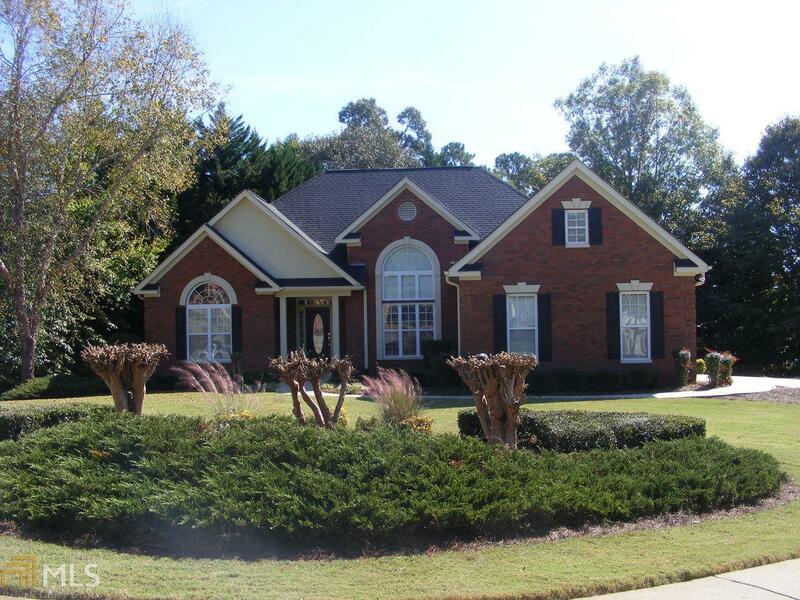 It has vaulted & trey ceilings, bay windows, archways and hardwood floors. It boasts a breakfast room in the kitchen and also a separate dining room. The basement/in-law suite is nicely finished with it&apos;s own driveway and 1 step entry. The basement has a full eat in kitchen, living room, bathroom, laundry room, bedrooms and was previously a recording studio. A large back deck on the upper level and a patio on the lower level and all of this is on a professionally landscaped large corner lot.